It’s invariably true that Herriot’s animal stories ended happily, as she notes. Her stories, well, invariably do not. They resist a chipper ending and, indeed, conspire to break her heart. 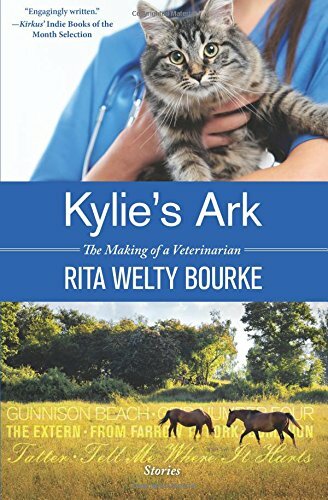 Being a veterinary student certainly is no picnic for her, but when she’s finally graduated and chosen to set up her practice, the life still is no picnic. Not that Wheeler wishes it was! Her last words confess that she’ll look for another line of work if she ever stops struggling to save suffering animals in her care. Suggestions that the original Paul was getting a little too big for his britches, that his interests were veering into subversive areas and that he was considering using his notoriety and influence to confront some of the bedrock pretenses of the world he lived in, abound on internet forums devoted to this topic. Perhaps one day even this stunning tome will be superseded by yet another more revelatory dissertation that tells the whole truth. It could well be that a still more unimaginable, mind-blowing story is waiting in the wings. 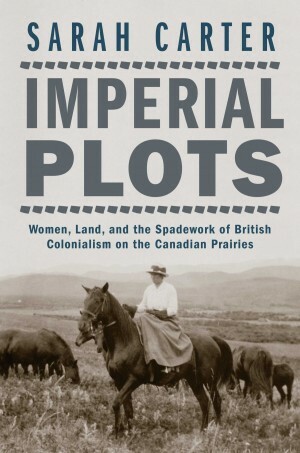 Government and Canadian Pacific Railway officials (all men), subscribed to the myths that women lacked the technological and physical ability to farm successfully. In practice, wives and daughters of homesteaders frequently performed hard physical toil and operated machinery. 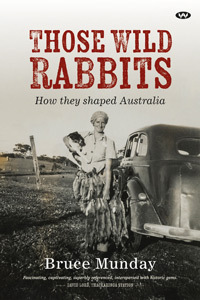 Carter’s study uncovered many women who farmed and ranched, some quite successfully. Miller, the “writing whisperer” as Jessica Rowe puts it, has created a vital guide to memoir and other forms of creative nonfiction. 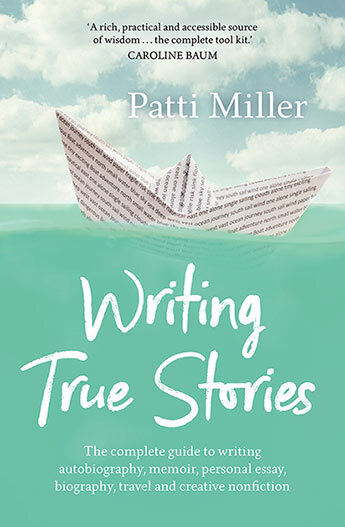 Though there are many how-to guides on the market, this one is special, both for its depth of wisdom – Miller has over 26 years of experience in teaching others how to write creative nonfiction, as well as her own experience as a nonfiction author/memoirist – and for the simplicity and practicality of its approach. 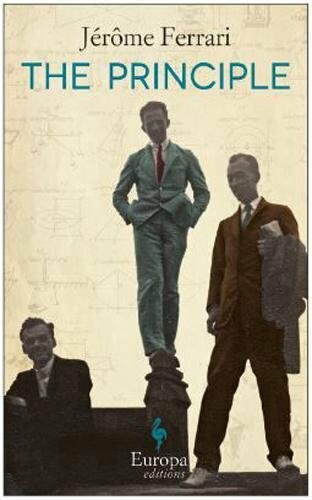 I found Bruce’s fascinating book packed full of information, statistics, photographs, and historical accounts His style is relaxed and friendly. Enormous amounts of facts are delivered in a pleasant and easy to read delivery, that carries the engrossed booklover from chapter to preceding chapter at an unexpected rate of pace. This is entertaining and informative reading at its best. 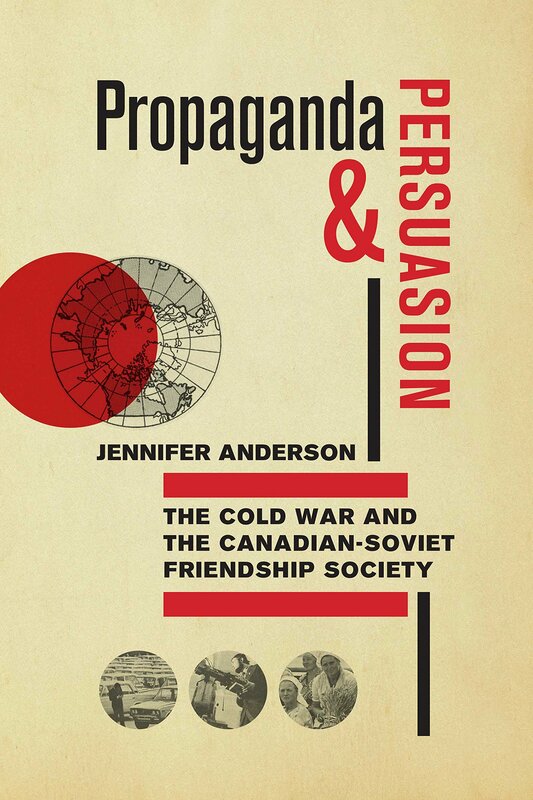 n Propaganda and Persuasion, Canadian historian Jennifer Anderson explores the origins, activities and impact of the Canadian Soviet Friendship Society, a Cold War organization that existed from 1949 to 1960). As a high school student, Anderson became interested in the Soviet Union, which had ceased to exist by the time she entered university. It seems to me that Ramsey describes the timeless effects of our breaths mingling with the air, our trembling embrace of the universe. How could these not stretch beyond our present reality? 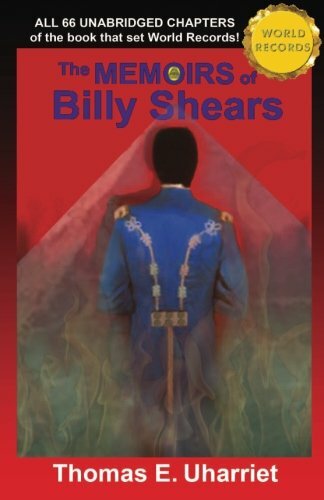 His compulsion to bring forth life, in children as well as words, marks him as one of us, his frustrating circumstances as another layer of humanity’s story. Perhaps, by working on the atomic bomb, Heisenberg undermines the beauty he lives for; Ferrari refuses to let judgement be the last word. Instead, he tells a story, not unlike a letter, the overall effect of which is a sweeping, panoramic view of both the internal workings of one’s soul, as well as the wide scope of science in modern history, in short, the quantum effect. The writing is exquisite, poetic, and very detailed. Mahood’s observations are often minute explorations: a delicate rock formation, the texture of a rope, the sound of grass crunching under the feet, a sunrise, the smell of cooking, or an empathic exploration of a companion’s discomfort. 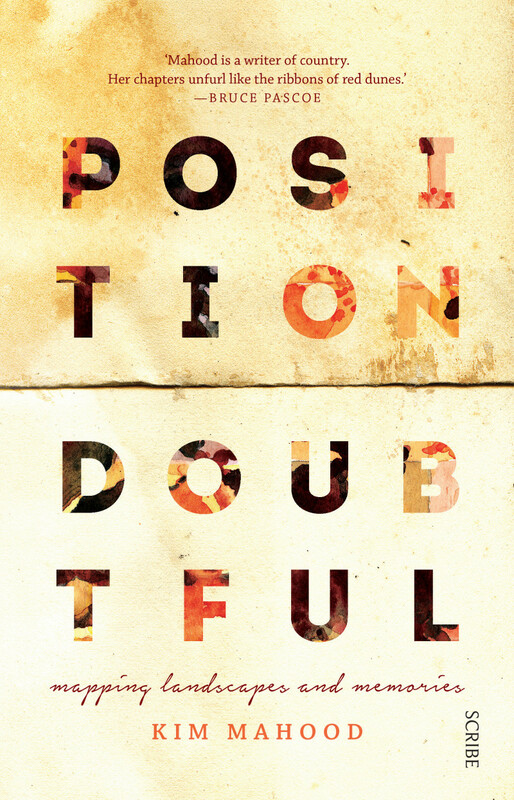 Though Position Doubtful is sophisticated, charged as it is by ethical considerations, the political impact of government policy, and a deep-seated understanding – both visceral and intellectual – of the ethics of colonial occupation, power struggles, and feminist discourse, it’s also a personal journey and deeply moving. 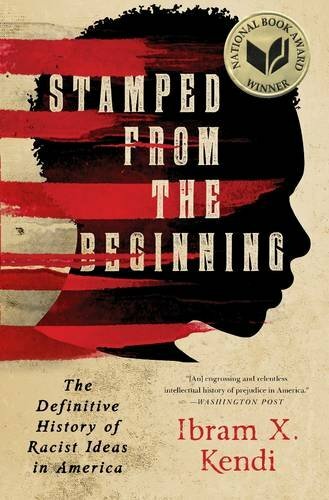 Kendi wisely narrowed the scope of his book by telling the stories of five exceptional American leaders who greatly influenced the progression, side by side, of racist ideas through segregationists, assimilationists, and antiracists throughout America’s entire history. These Americans are the minister Cotton Mather, Pres. Thomas Jefferson, politician William Lloyd Garrison, writer W.E.B. Du Bois, and antiracist activist Angela Davis.